Compare the benefits of commuting by motorcycle and public transport, and learn how motorcycle commuting can save you time, money and stress. It’s hard to escape the prospect of using public transport when living in a busy city. Trains run every few minutes, buses stop on most roads, and everyone’s got a taxi app on their phone. Public transport obviously has a convenience in life, but there are so many reasons why taking the journey by motorcycle can be the better option. 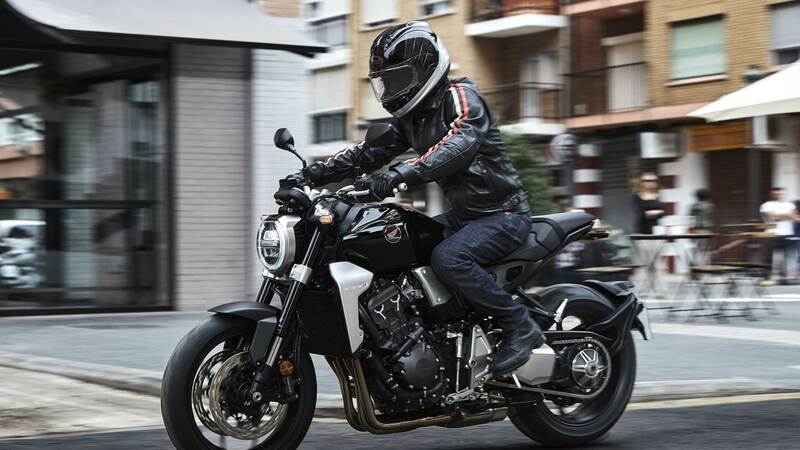 Here’s our guide to why commuting by motorbike is the best option. With train travel in the UK being notoriously expensive, using a motorcycle as your preferred choice of transport can actually save you heaps of money. In a 2013 report by Visor Down, the cost of commuting by train from London to Guildford was £366 per month, while commuting by motorcycle (including fuel, insurance and road tax) was £164.97 for the same journey. This means spending less than half of what the public transport commuter would pay. Obviously, these statistics are totally dependent on the journey and the bike though, so it’s worth checking a commuting map or commuting calculator to be sure. Not only does motorcycle travel save time when compared to the public transport commute, it also means you don’t have to rely on other people to get to your destination. One of the five bikers we talked to described it as, “more civilized and more flexible, with more freedom.” This goes back to the reason why so many people get motorcycles in the first place: the freedom of being able to do what you want, when you want. You’re free from the shackles of timetables and the dreaded delay messages over the station tannoy. When you’re forced to spend a chunk of your day commuting, you may as well spend that time doing something you love. When you’re riding your motorcycle, the journey won’t feel like a boring slog anymore, it just means you get to spend your mornings and afternoons doing the thing you love.